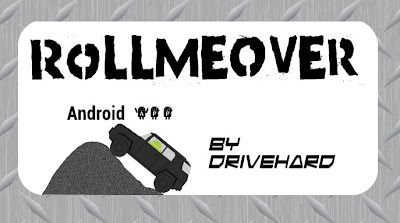 Mudmashers 4Wheel Drive Club: Sweet Off Road Inclinometer App. Sweet Off Road Inclinometer App. Thanks for Plugging my App, hope everyone has been enjoying the updates.